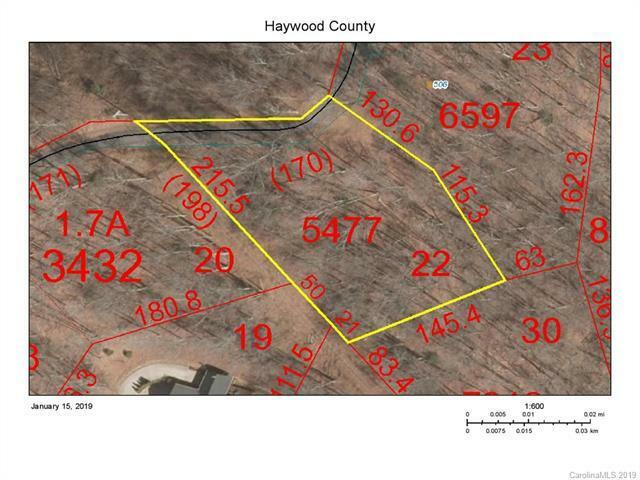 PRICED UNDER ASSESSED VALUE! 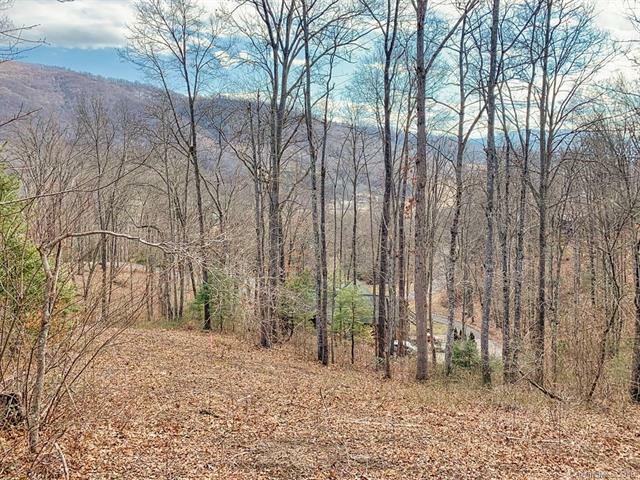 Your chance to build a home in the desirable community of Silent Forest! 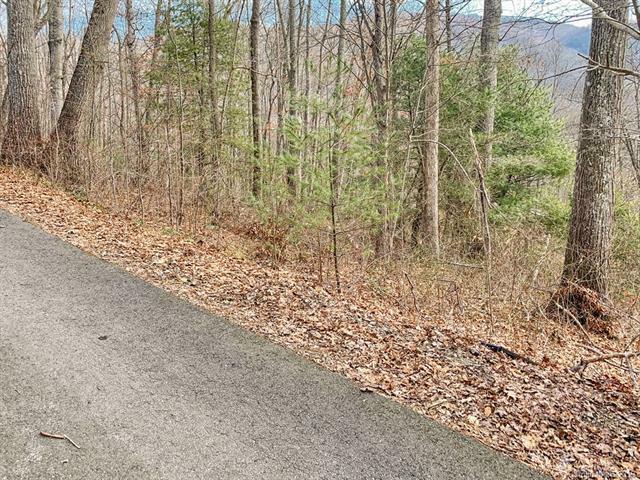 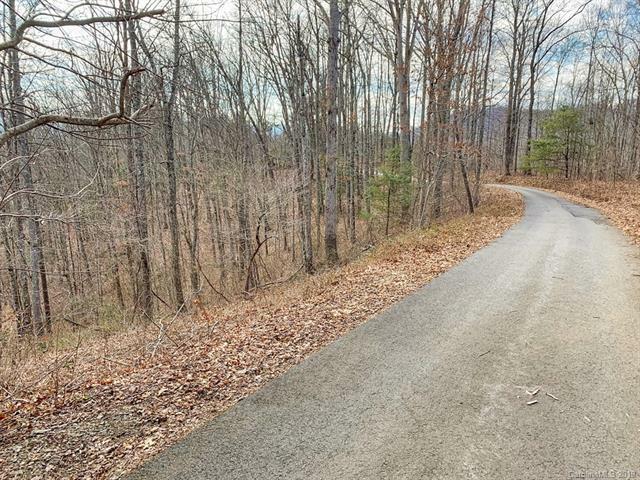 Take advantage of the location - just on the Buncombe and Haywood County line!